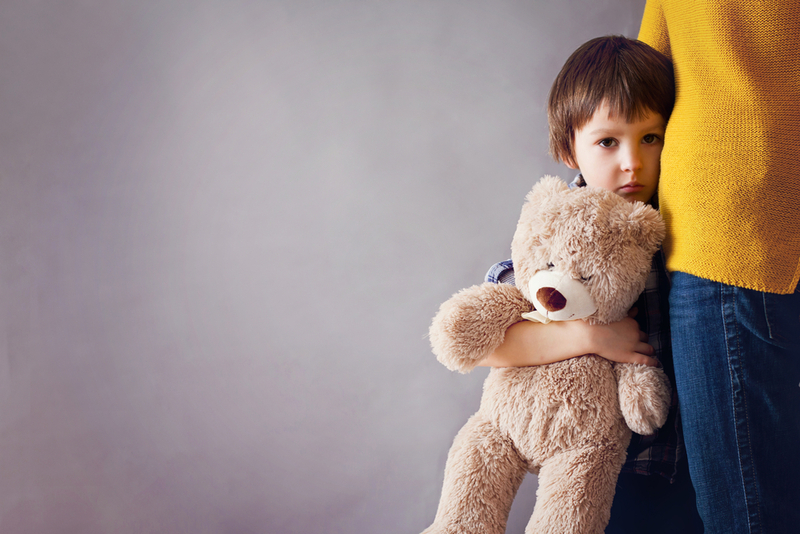 What Are My Child’s Rights During Divorce? And what happens if those rights are violated? When my divorce began, I hired a child psychologist for my then four-year-old daughter. I knew she would need professional help to process all the changes in her young life, and I selected someone who specialized in divorce. One of the first things he explained to me and my ex was the Children’s Bill of Rights. It seemed so simple and obvious, but, as I learned throughout the course of my divorce, that document was written for a reason. There are many versions of this bill of rights, some more detailed than others. But they all give the same message: children have the right to a positive relationship with each parent, and neither parent should interfere. During or after a divorce, children shouldn’t feel as though they must “pick sides,” are being forced to choose one parent over the other, should be responsible for a parent’s emotional needs, or become the “messenger” between the parents. And, of course, kids have the right to simply be kids. But what happens if a parent violates this bill of rights? This can occur at the beginning of a divorce, during a custody evaluation, or after the divorce is final. Regardless of the timing, how should this problem be solved, and who should do the solving? First, it’s important to remember that just because the other parent is doing something wrong, it doesn’t mean you should as well. Instead of retaliating, consider approaching the parent. If your relationship is one in which you communicate well, this is a great first step, as it may be all that’s needed. However, if your relationship is contentious, this approach may not work. If the other parent admits to what was said, thank her for being honest, recognize that we all screw up, and ask her not to do it again. However, if the other parent denies she said anything, don’t push it. It’s hard to admit to an ex that you’ve screwed up. Instead, know that the message was received and hope it will prevent future missteps. Depending on the age and personality of your child, the best solution may be for the child to speak to the offending parent directly. For many parents, a child asking them to stop a certain behavior makes a big impact and may be all that is necessary. It can also empower your child to know that her voice/request is heard. A children’s therapist, especially one who deals with divorce, can provide a safe setting for your child to be heard and understood. Once the therapist has an understanding of the situation, he or she can then approach the offending parent to help that parent understand the impact it’s having on the child. The offending parent may not understand that attacking the other parent often feels like an attack on the child. Children recognize that their DNA makes them part of each parent, so if one parent is attacked, the child may feel as though he or she has the same problems. If the behavior continues, or if the other parent refuses to work with the child’s therapist, then look for a parenting coordinator who can help. The coordinator’s role, either during or after a divorce, is to determine the underlying issues and help parents solve them. Unfortunately, in some situations, nothing may work. The offending parent will simply refuse to stop his or her behavior, often convinced that doing so will create an alliance and secure the child’s loyalty; however, the opposite is usually true. As children get older, they may refuse to go to the offending parent’s home. The situation becomes painful and stressful for the child, and the child doesn’t want to be around a parent who is constantly speaking negative about the other parent.